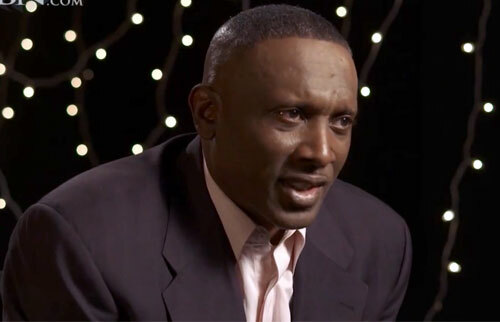 Tim Brown is a retired NFL wide receiver who played for the Los Angeles / Oakland Raiders from 1988–2003 and the Tampa Bay Buccaneers in 2004. Brown is a nine-time Pro Bowl selection for 1988, 1991, 1993–1997, 1999 and 2001 plus two-time First-team All-Pro for 1988 and 1997. in 1987 Brown was named PLayer of the Year by UPI as well as Sporting News. Brown is the Heisman Trophy winner for 1987 plus he was inducted into both the College Football Hall of Fame in 2009 as well as the Pro Football Hall of Fame in 2010. Sports Speakers 360 is a booking agent for pro athletes. If you would like to book Tim Brown for a speaking engagement, appearance or endorsement, contact a Tim Brown booking agent for fees at 1.855.303.5450.